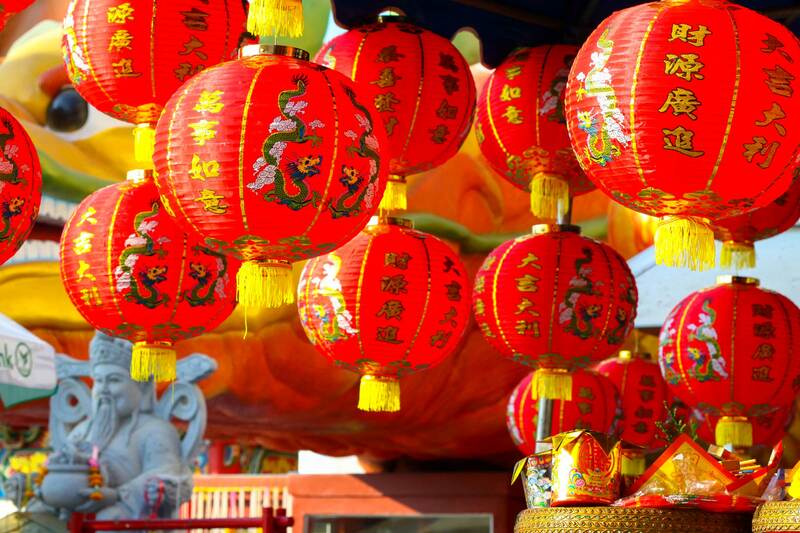 Chinese New Year is the Chinese festival that celebrates the beginning of a new year on the traditional Chinese calendar. The festival is usually referred to as the Spring Festival in mainland China, and is one of several Lunar New Years in Asia. Lunar New year has also been coined as “Luna” New Year.